The bulletin board in Senior Hall coincides with STUCO’s butterfly theme. Every year, the Student Council (STUCO) executive board chooses a logo and a slogan to increase school spirit and an awareness of student government throughout the year. This tradition also assigns each school year its own theme. This year, the STUCO theme is “spread your wings” and is represented by a butterfly. This year’s theme was inspired by IHA girls’ abilities to soar like an eagle to greatness once we spread our wings. The uniqueness of a butterfly’s wings and the grace with which it flies can remind students to use our special talents and abilities to better IHA and the world around us. As a butterfly can soar through the sky using its wings, students can reach goals of any height using our symbolic wings. 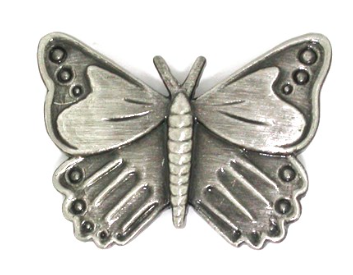 As always, STUCO will distribute pins to each student in the beginning of the year in the shape of the logo, and this year’s butterfly pin is no exception. STUCO will have a table at the Activity Fair for any students interested in helping STUCO plan events throughout the year.